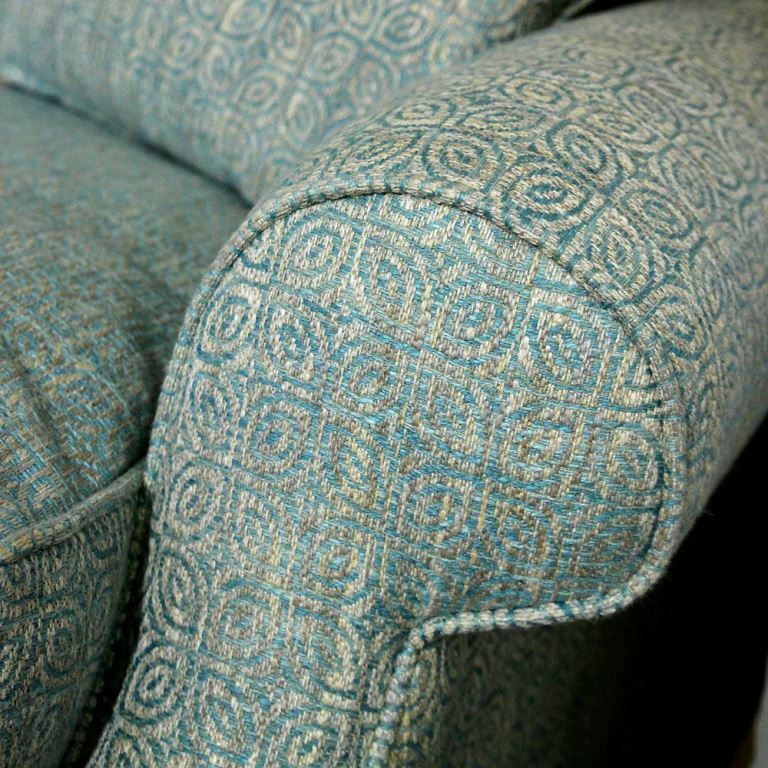 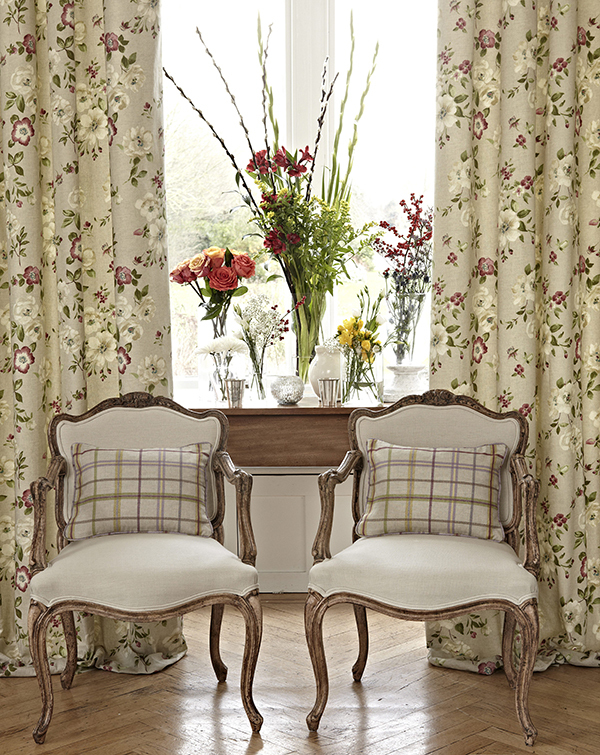 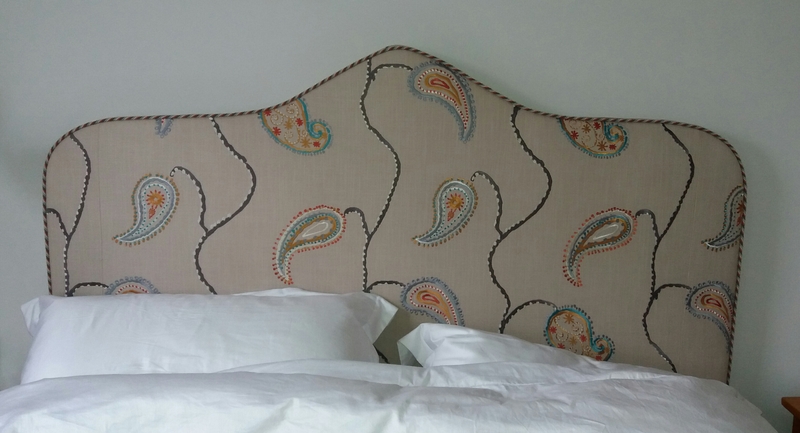 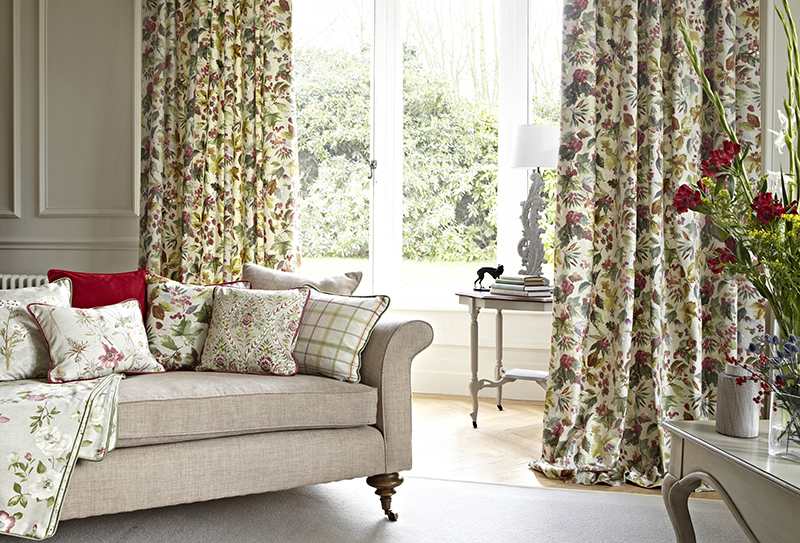 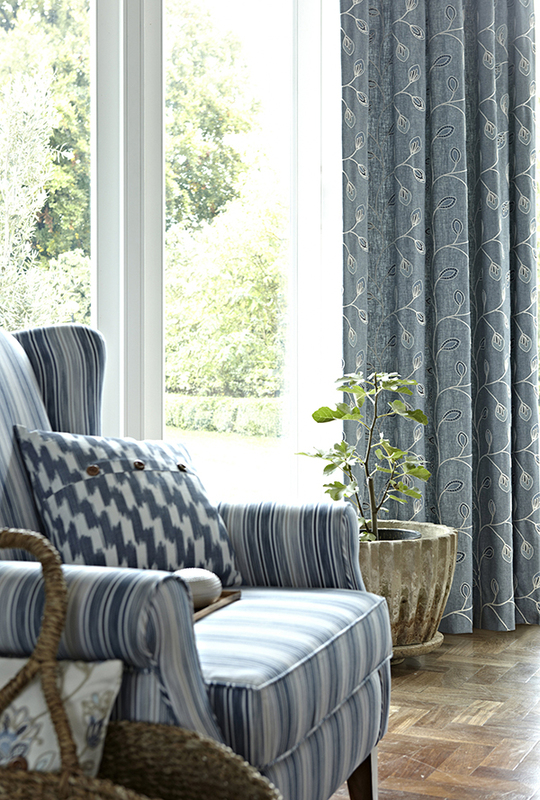 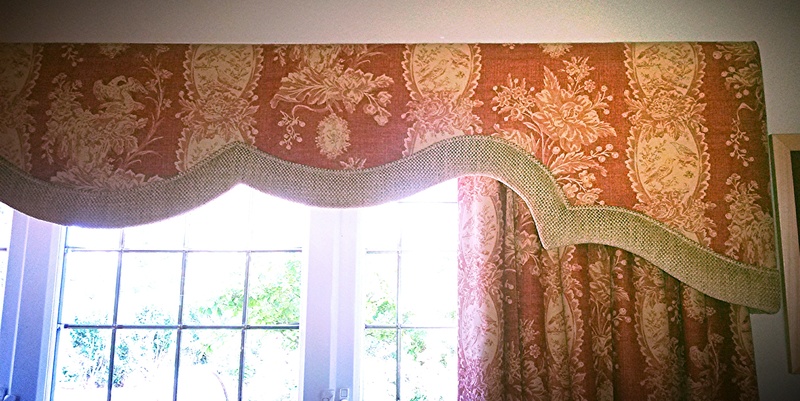 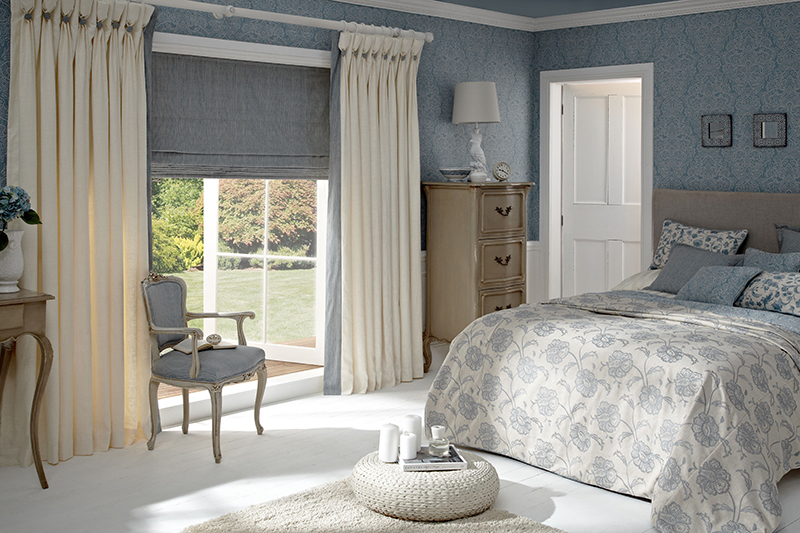 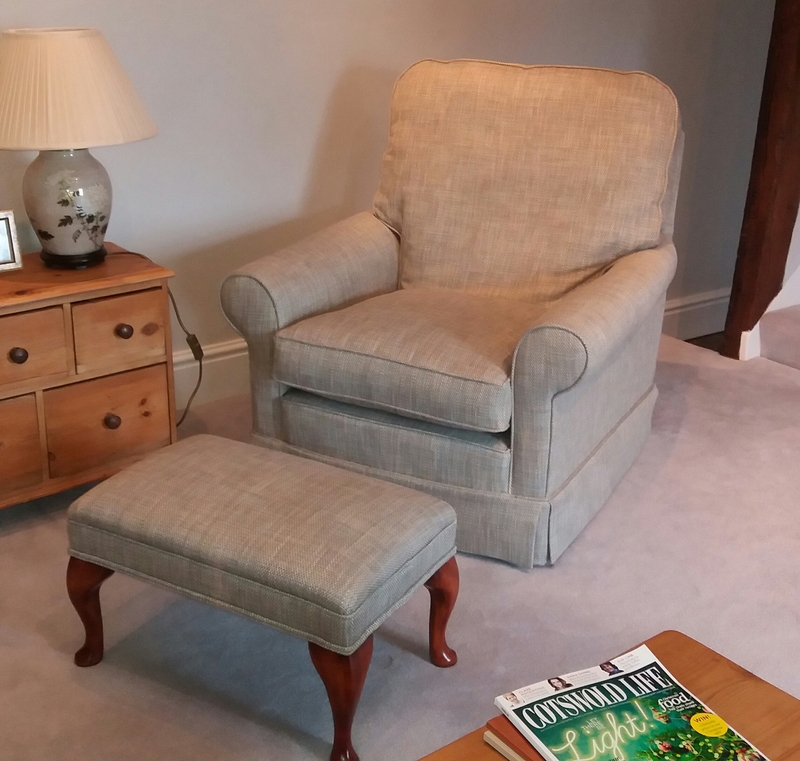 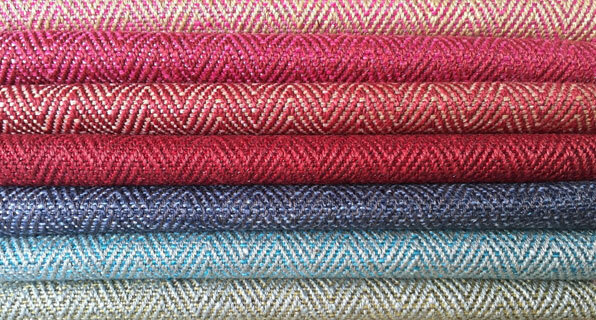 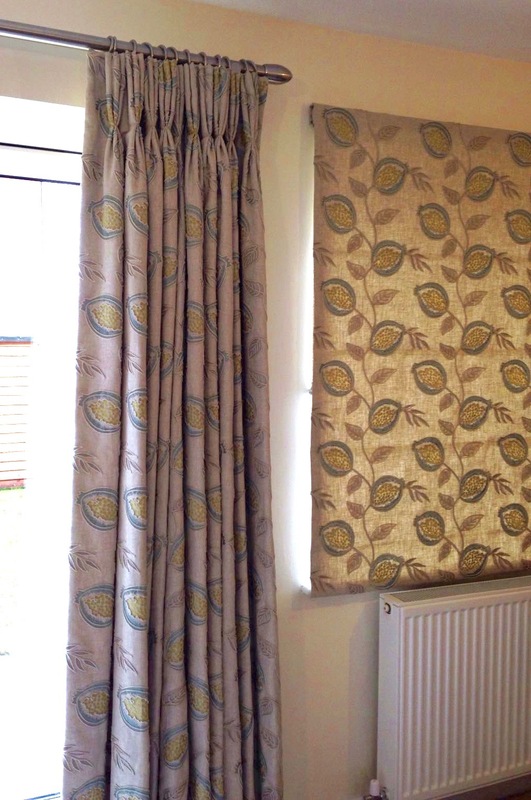 Fitzanything is a maker of the highest quality handmade curtains and upholstery based in Warwickshire, Worcestershire and the Cotswolds. 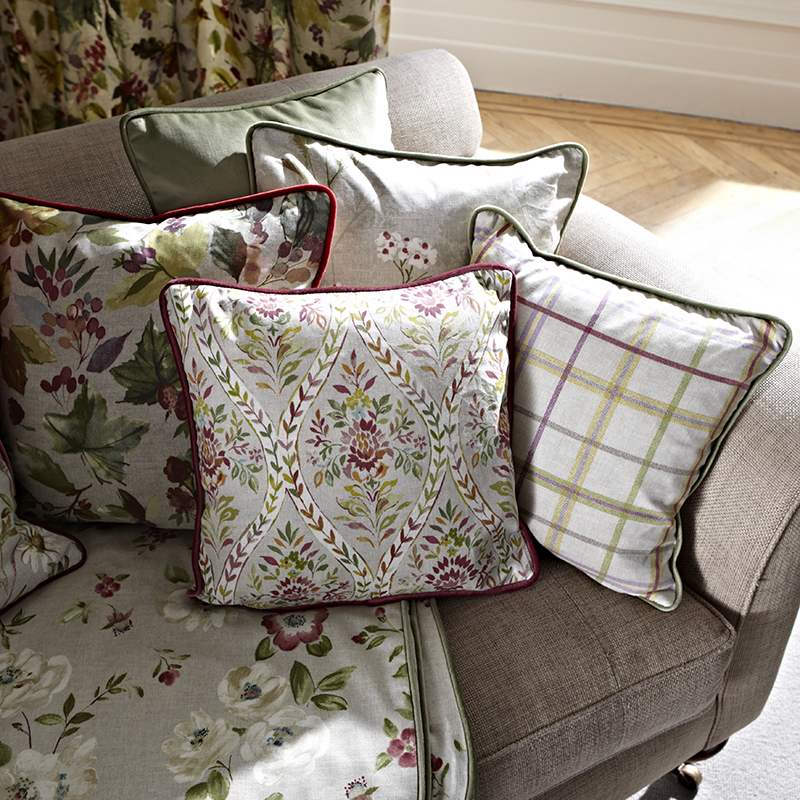 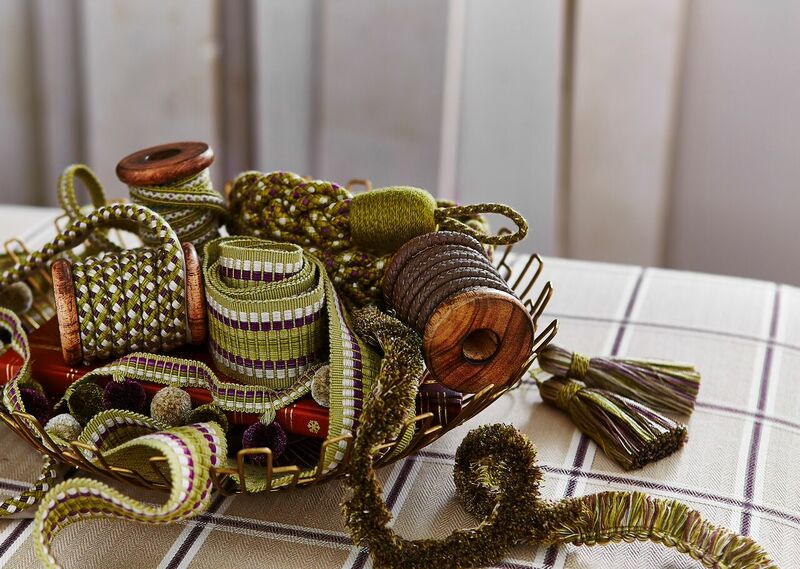 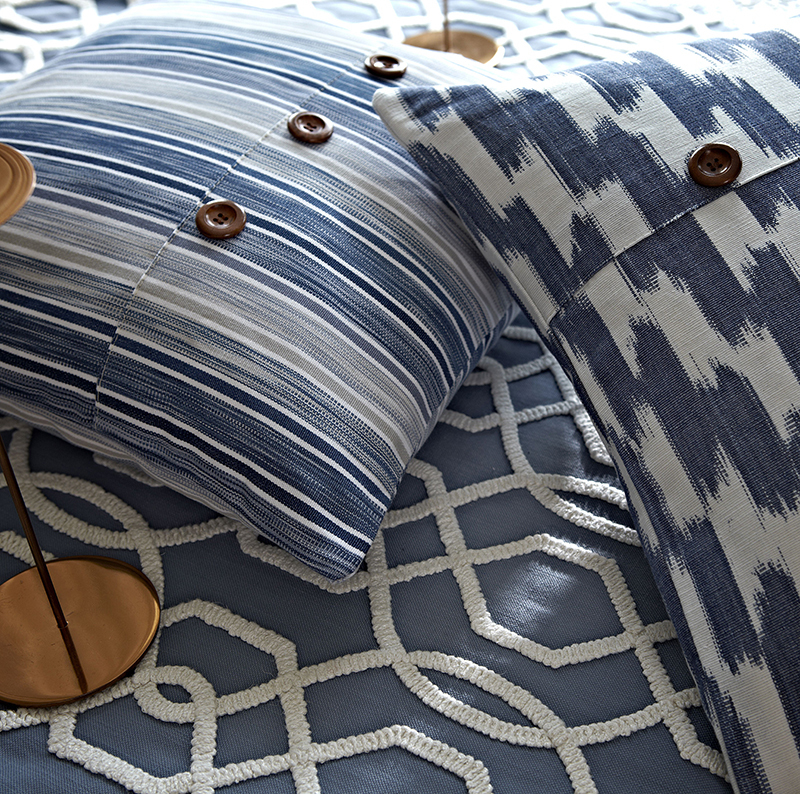 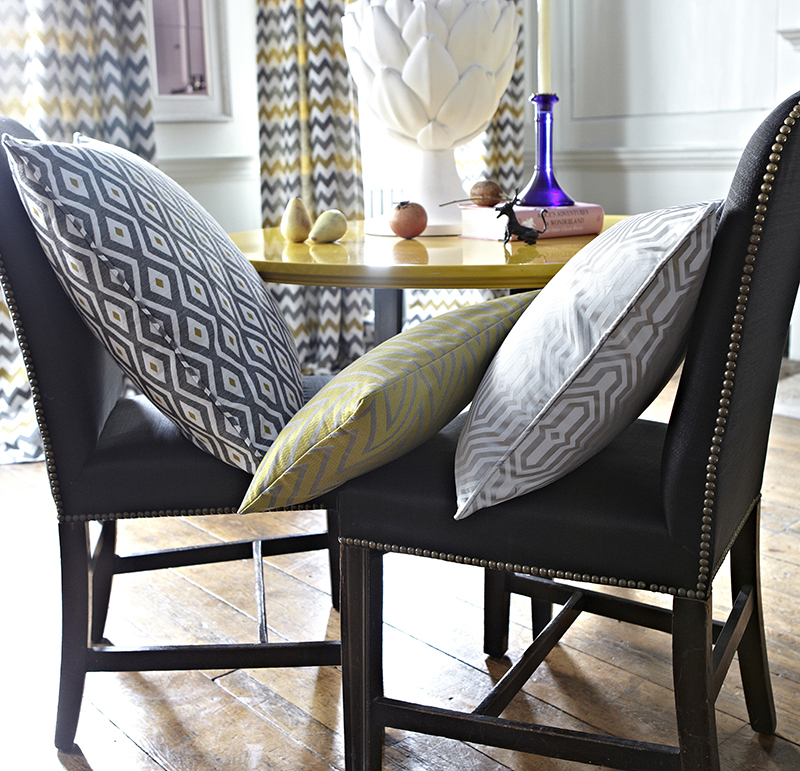 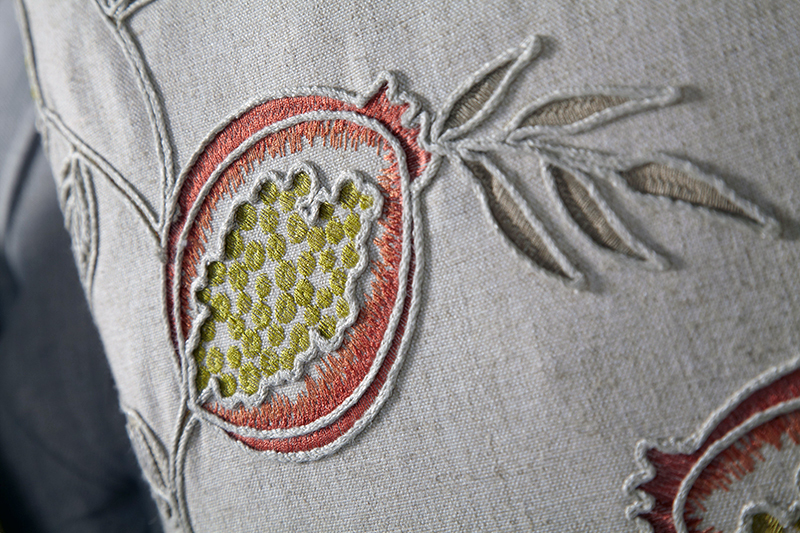 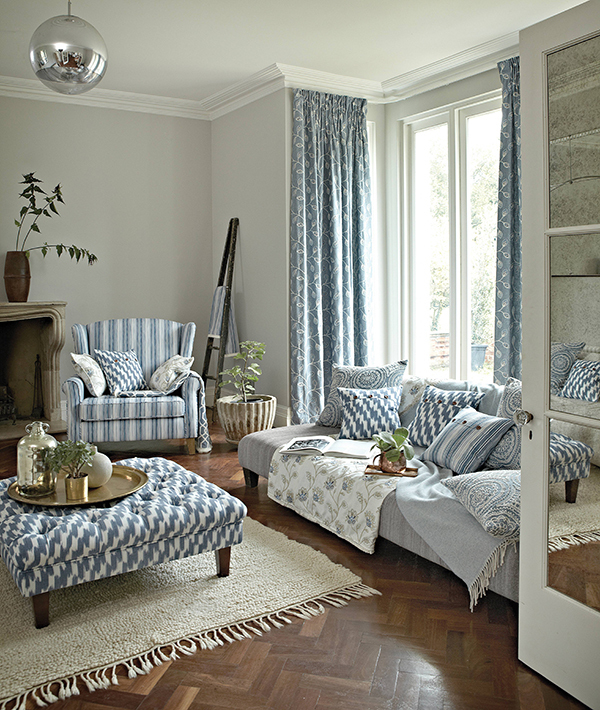 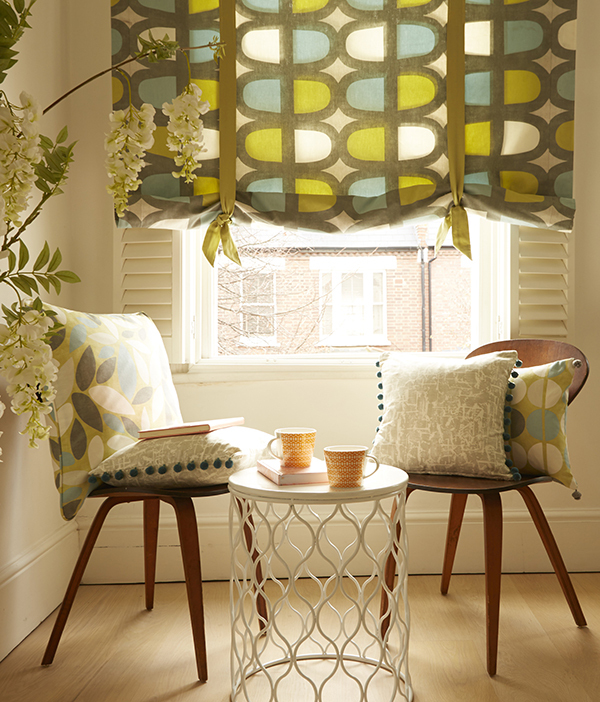 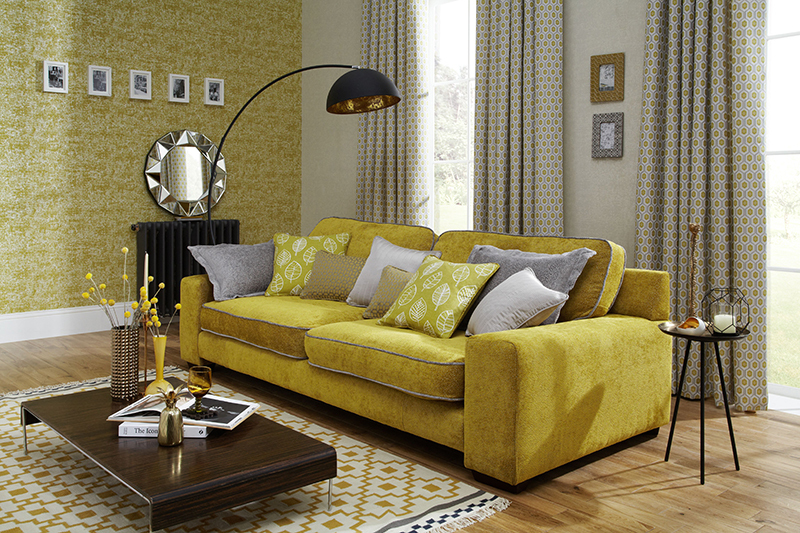 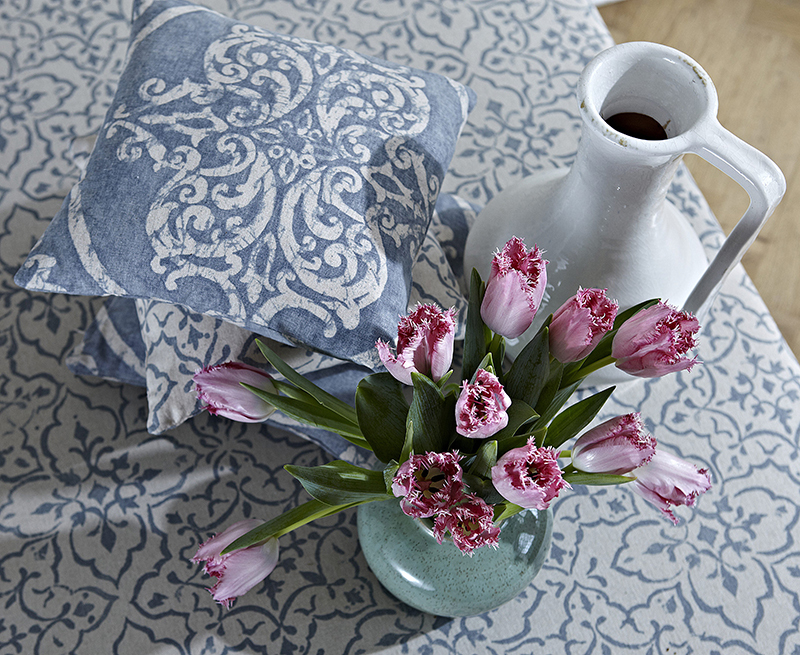 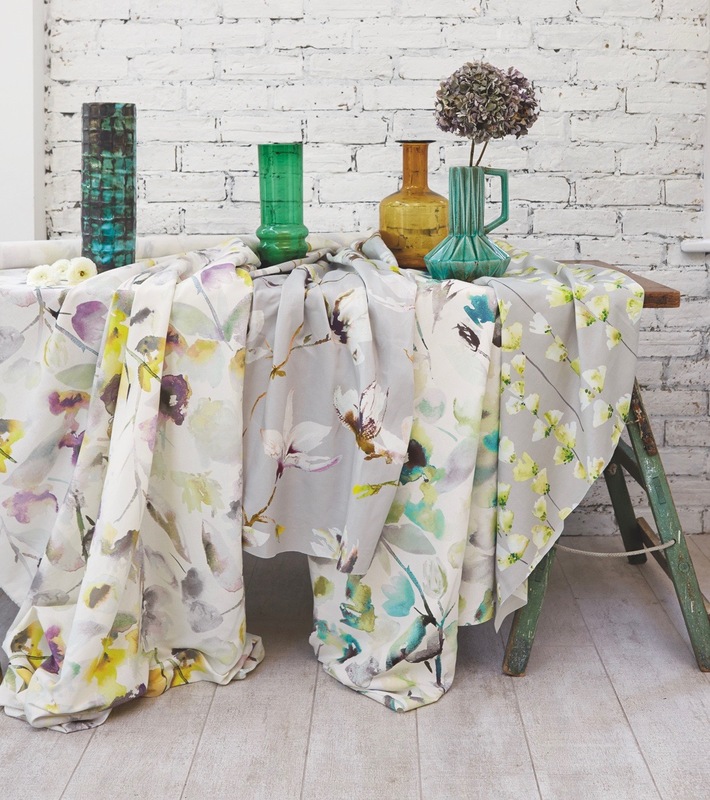 Renowned for applying a sympathetic eye to on-trend interiors, we combine years of curtain making and interiors experience with some of the leading fabric suppliers to ensure the widest choice of styles and colours to compliment your home. 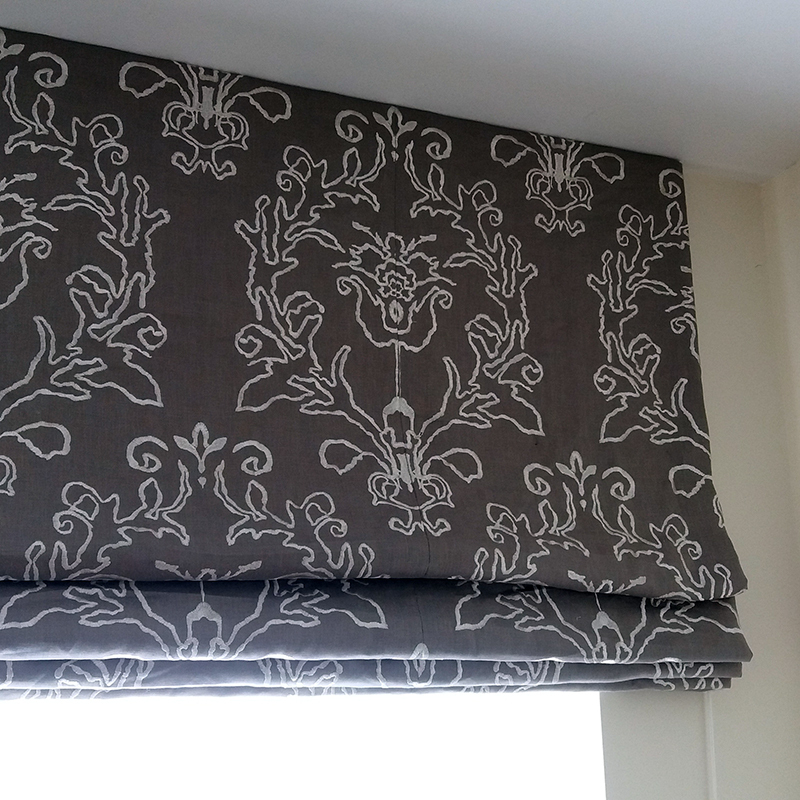 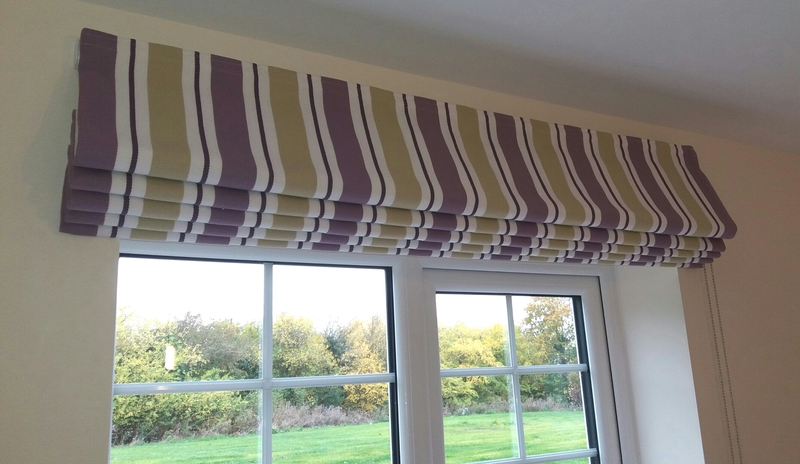 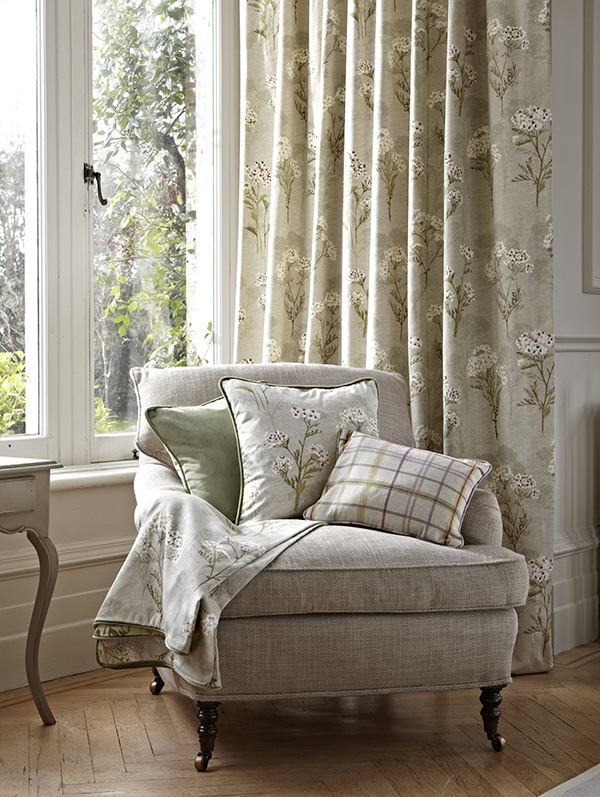 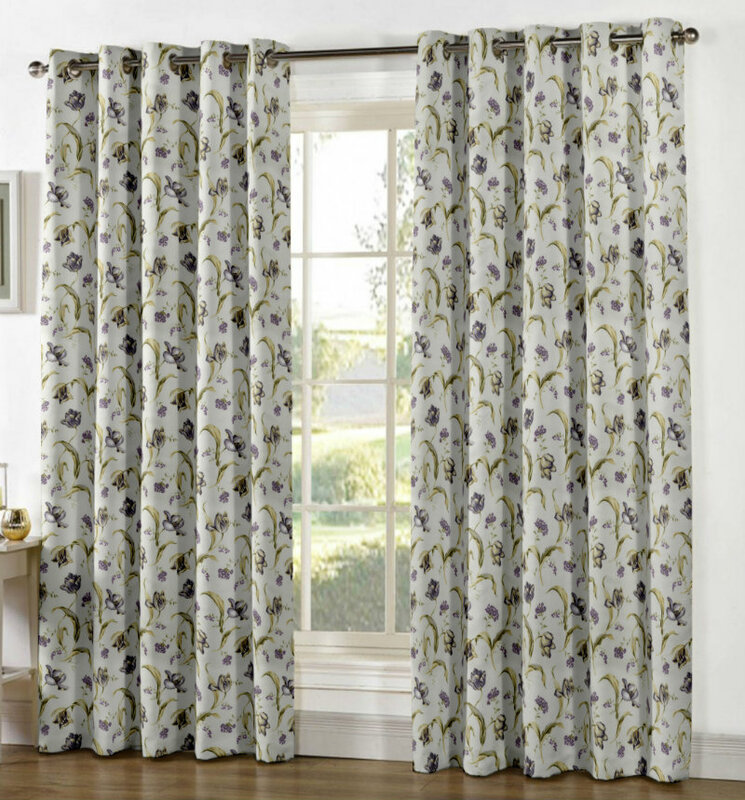 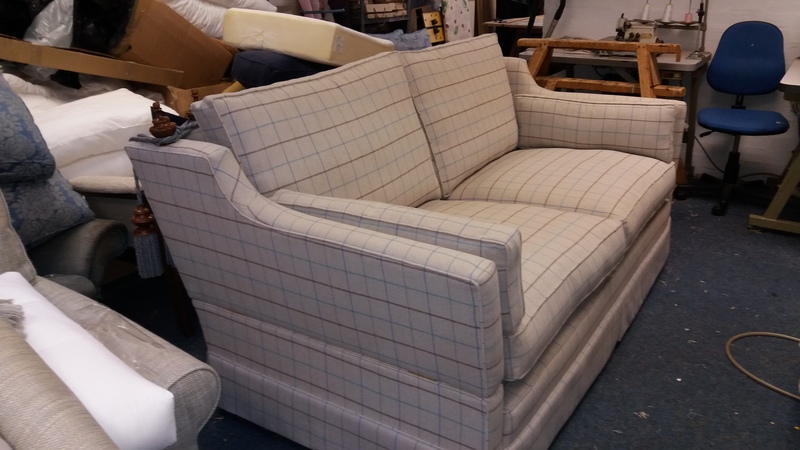 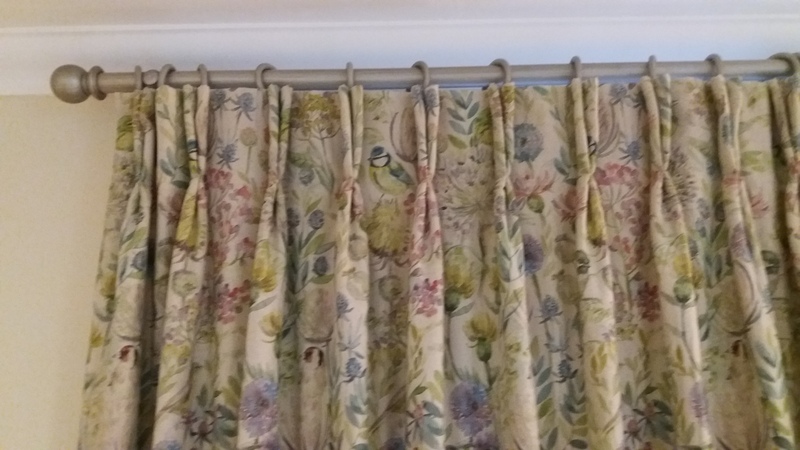 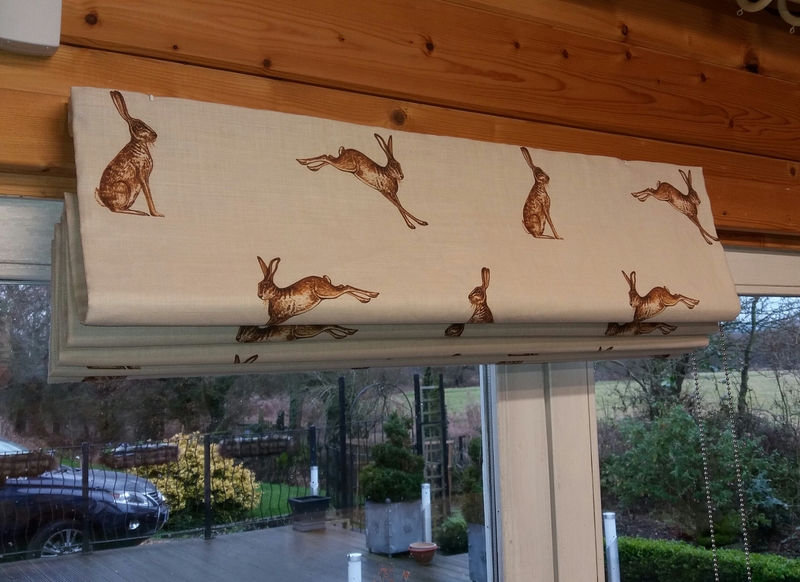 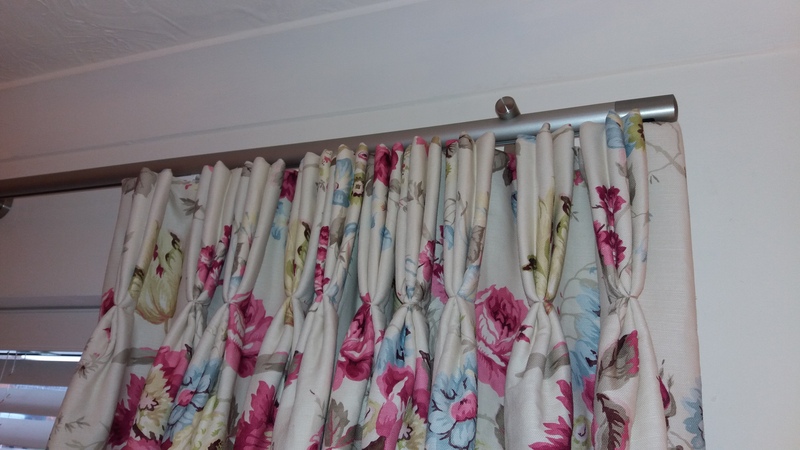 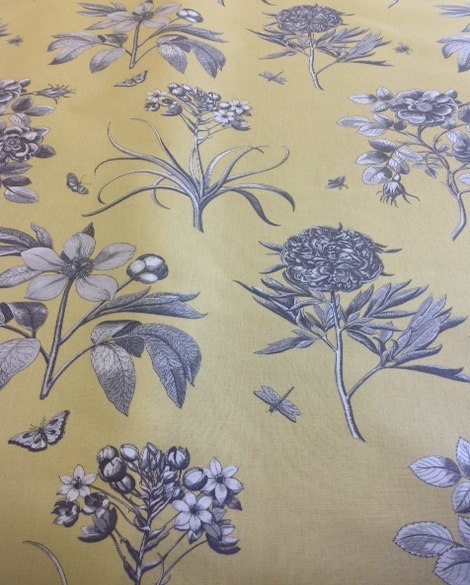 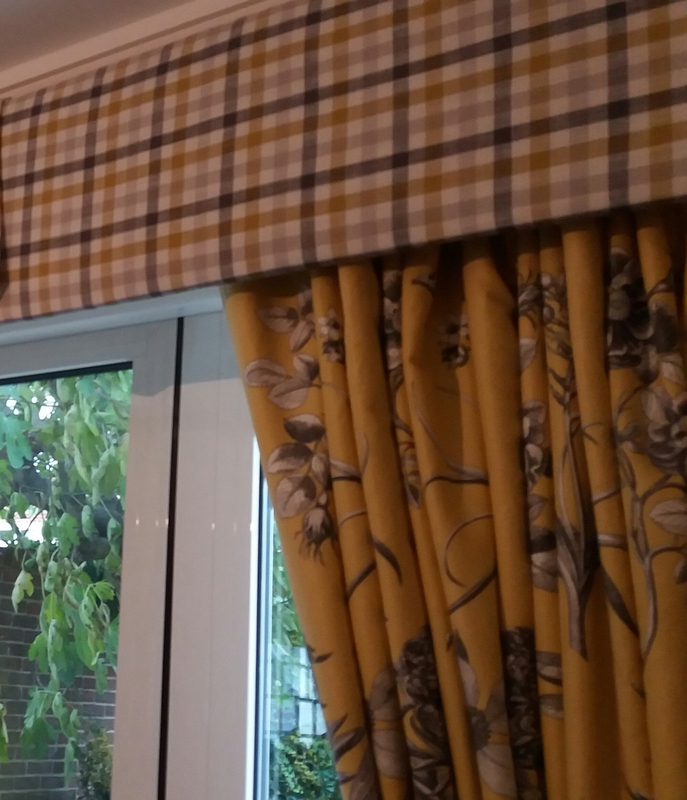 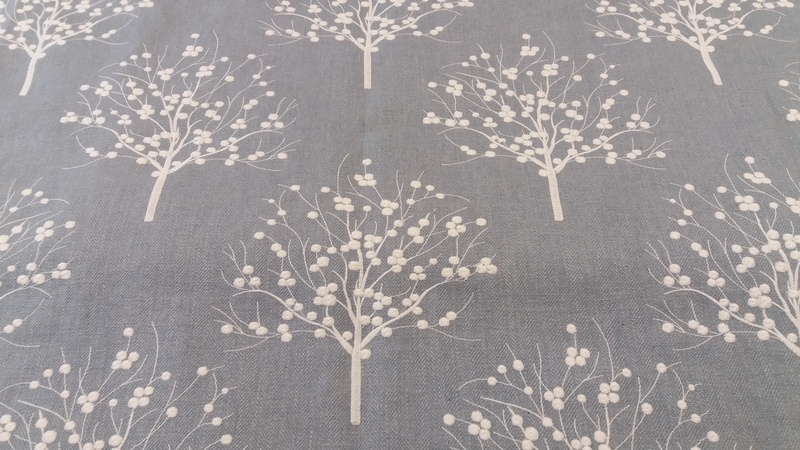 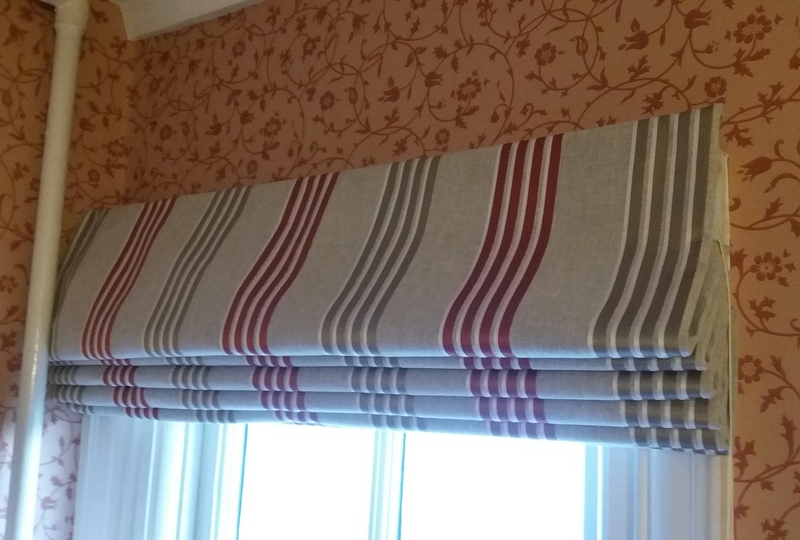 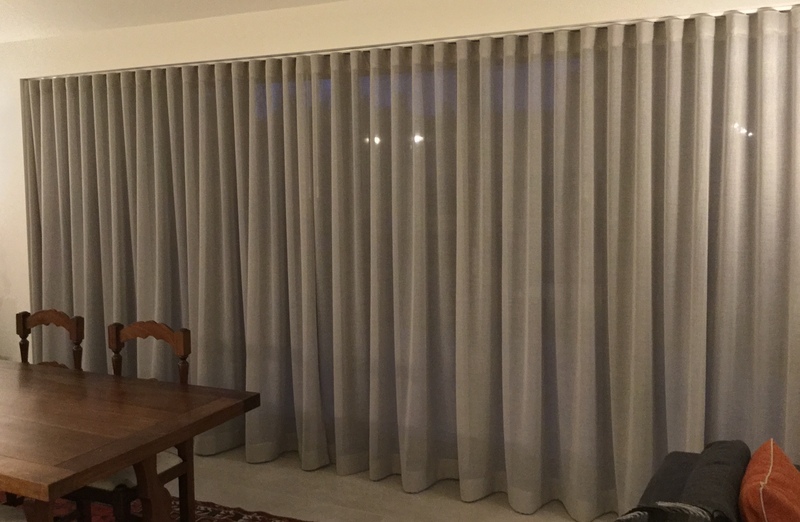 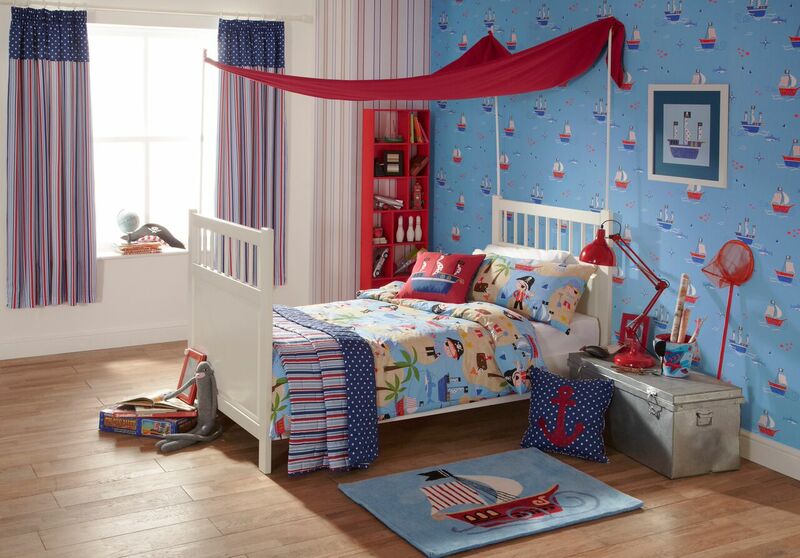 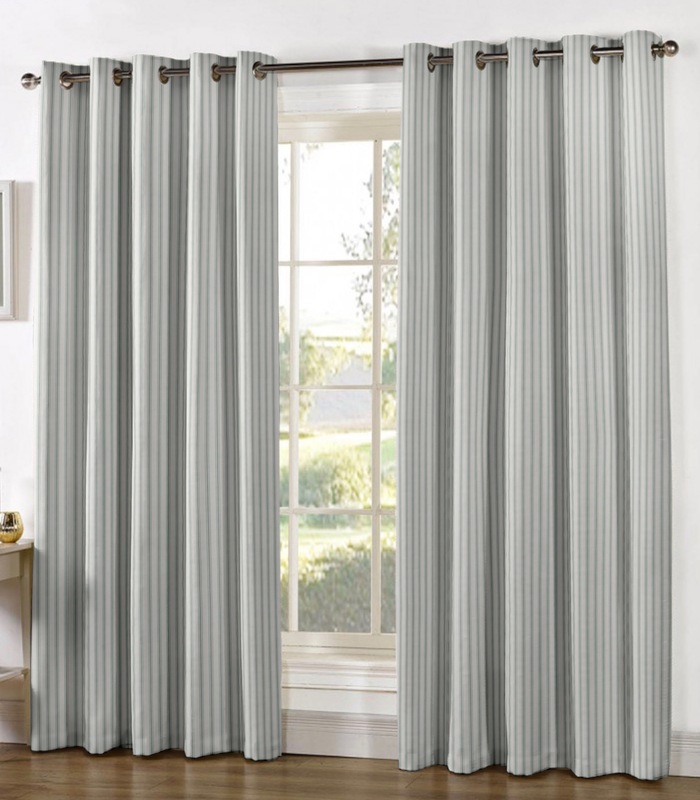 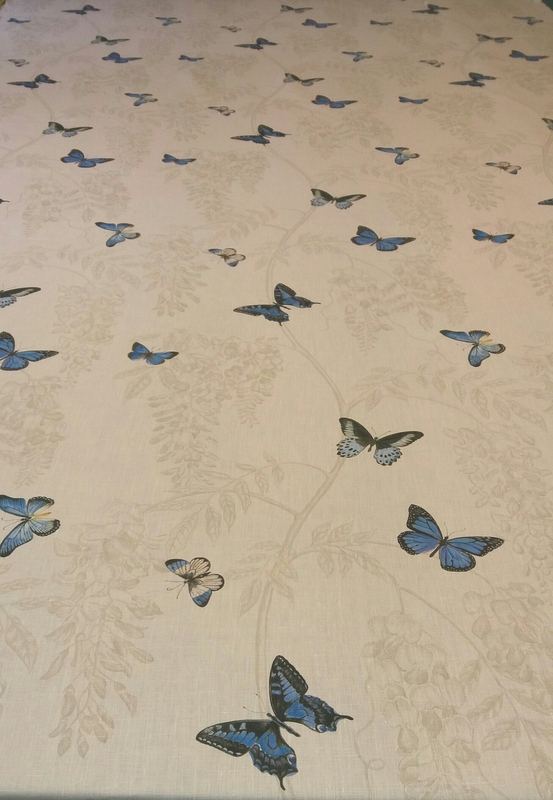 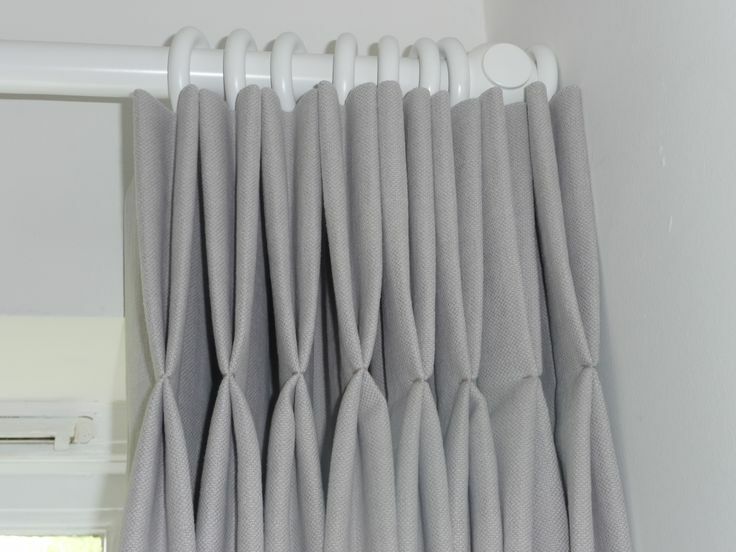 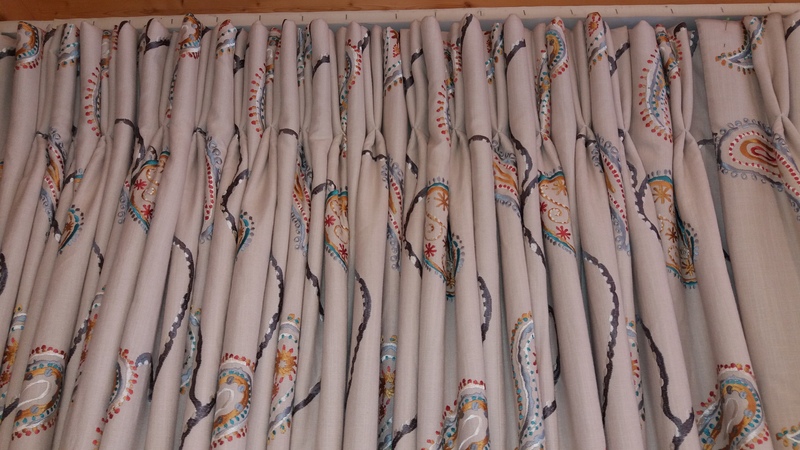 We make Curtains, roman blinds, all soft furnishings, as well as supplying fabrics, poles, tracks, tie backs, wallpaper, loose covers and upholstery. 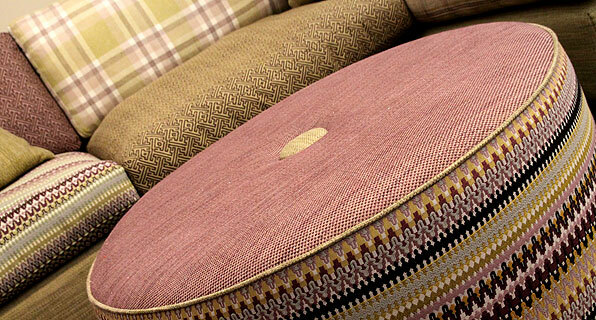 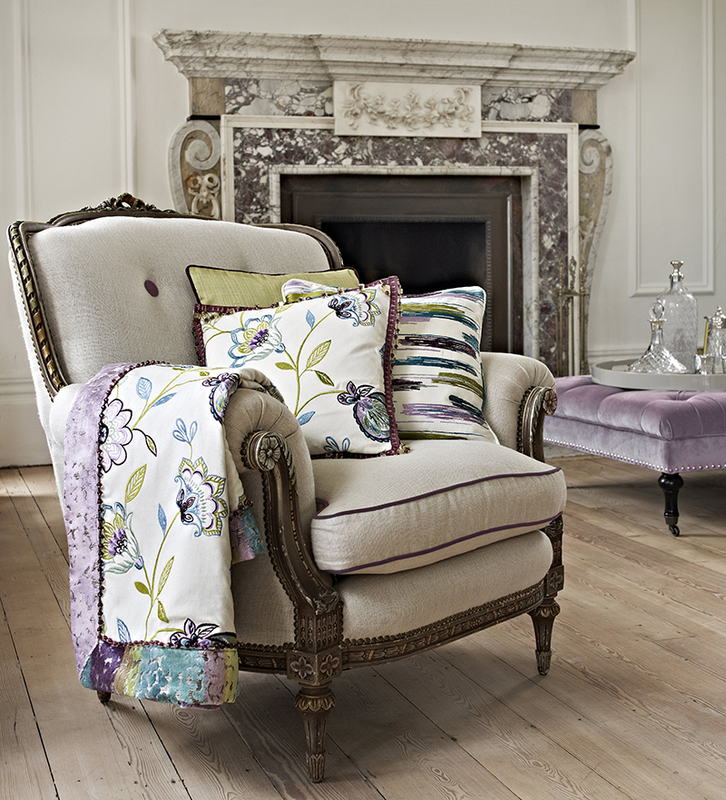 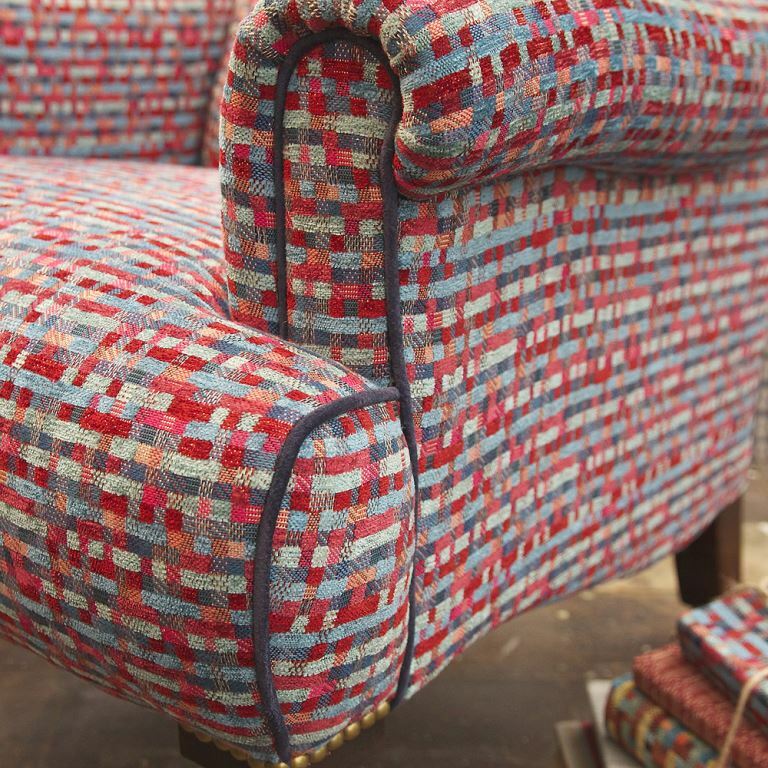 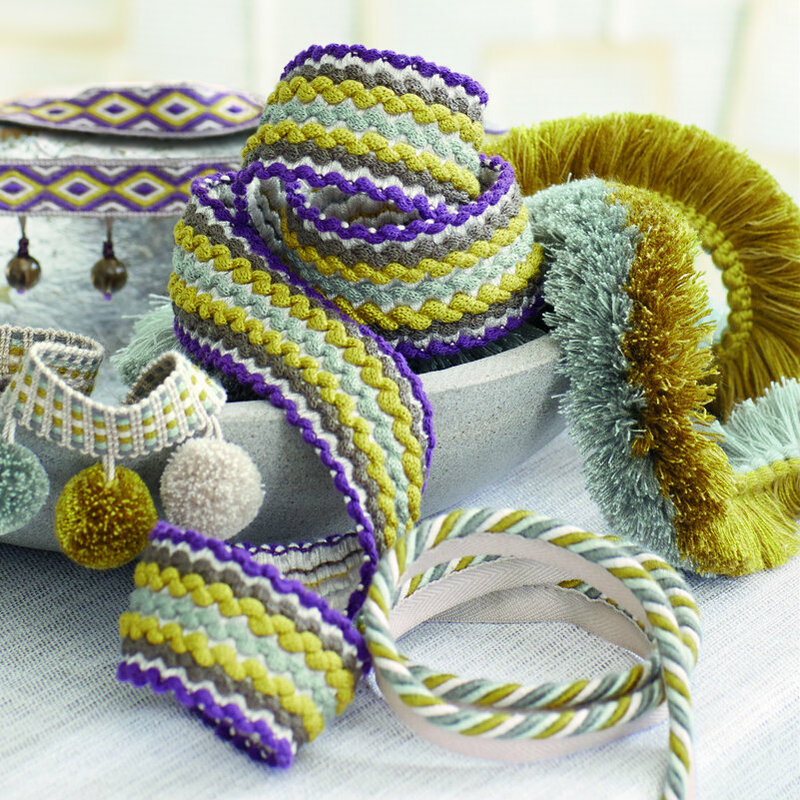 Our service is bespoke and as such we come to you with fabric books and fresh ideas. 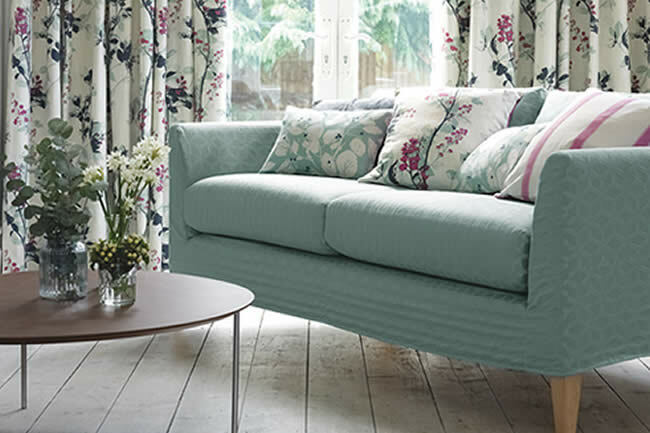 Whether you want a new scheme or to update the current decor, Fitzanything has over 30 years' experience with many longstanding clients. 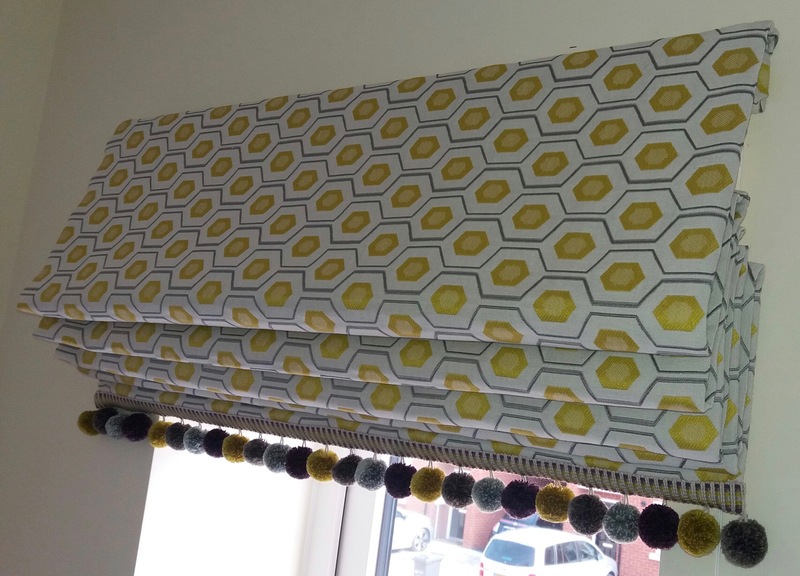 After 10 years working in London as a Wardrobe Mistress on many hit west end shows, which included Shrek, Dirty Dancing and The Bodyguard, Alice has returned to the West Midlands to take over her Mothers curtain and soft furnishings business, Fitzanything. 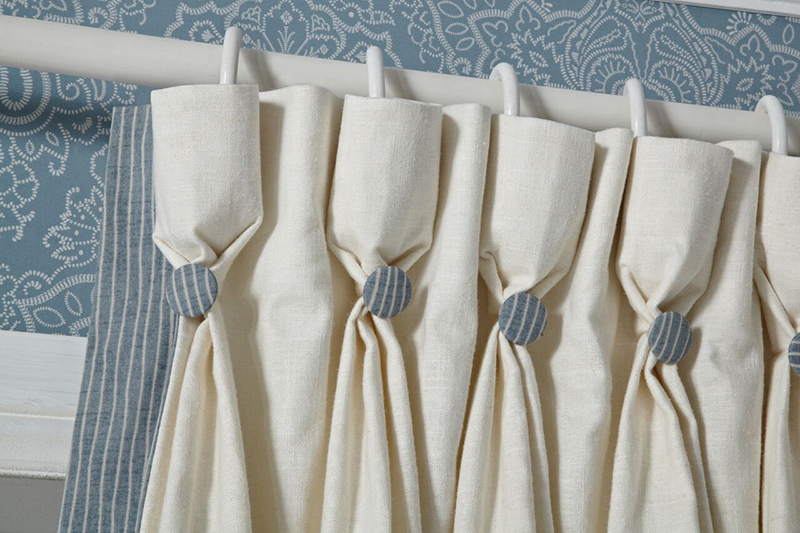 Alice has always had a passion for sewing from a young age. 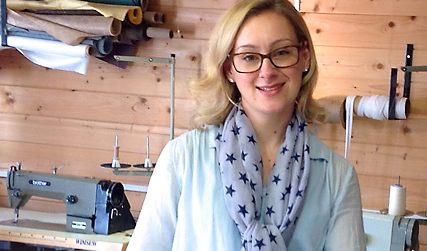 She attended Worcester college of Technology, where she studied Fashion and Textiles and then went on to The Arts Institute in Bournemouth to study Costume design and making. 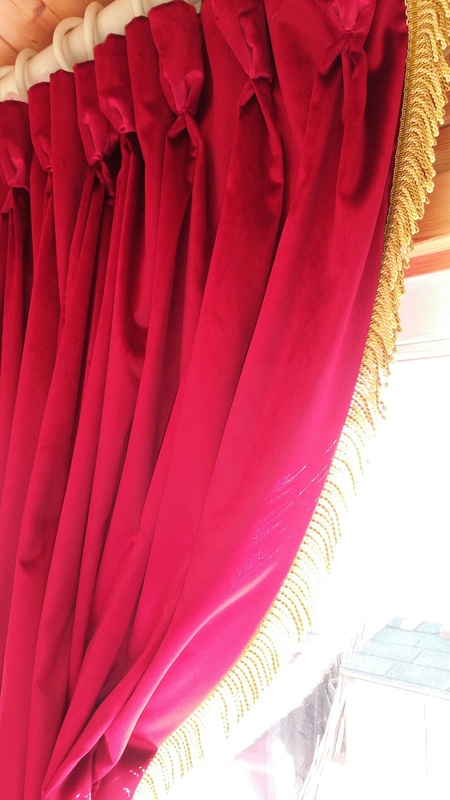 Alice still loves musical theatre and when the opportunity arises still takes on contract work for west end shows either on tour in the UK or in London.